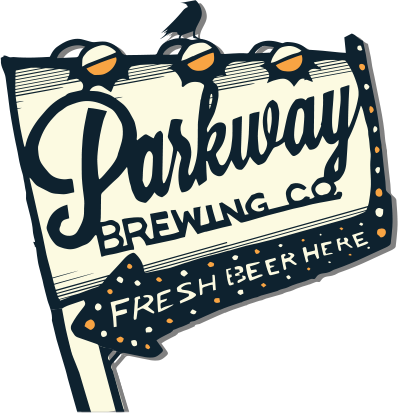 Harlem River Noise returns to Salem, VA to perform at Parkway Brewing company! New single out this February. FREE show from 6:30-9:30 pm. In February 2017 at the legendary Sun Studios, two sidemen on a recording session bonded over the swinging tendencies in 1950s rock’n’roll music: a transitional era that blends boogie-woogie piano with sassy saxophone in a format that appeals to all-ages dancing. 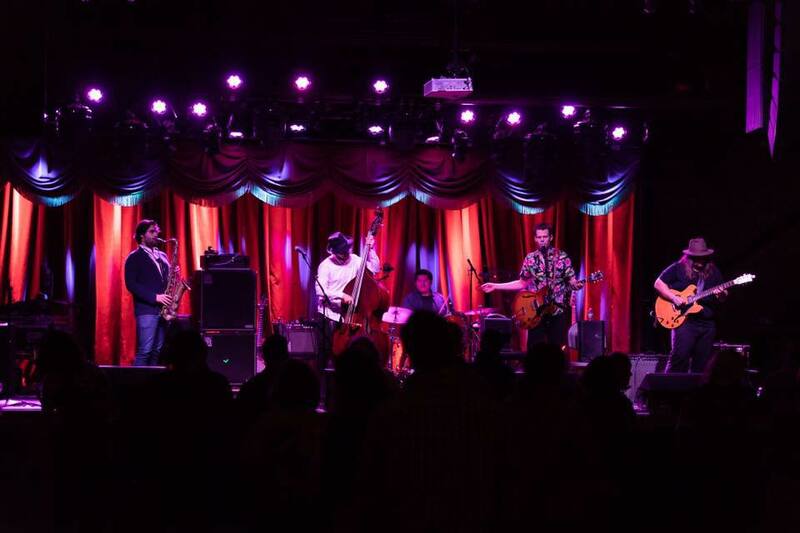 Today, this blend still appeals to a wide variety of audiences, and Harlem River Noise reminds people of this feel-good experience via a thoroughly entertaining live show of original content that features sing-a-longs, instrument-switching, an upside down upright bass, and more TBD on-stage. As Harlem-based neighbors, Cody Gibson & Kyle Lacy fortified their alliance along a feel-good path which culminated into a debut album recorded entirely to an expensive reel-to-reel tape machine. In fall ‘17, their debut LP ‘Currents’ delivered 10 original songs to the world. The title references an omnipresent linear flow of electricity in the world: from tape machines to friendly interactions to tributaries, etc,. A two-month record release tour evolved their live show in 2017, and with 161 tour dates in the books for 2018, the group truly thrives on-stage. After releasing the single ‘Irresponsible Days’ in summer ‘18, directly supported by a month-long US-tour, they booked studio time back in NYC to record their sophomore record over the winter months of 2018.